HomesUSAAlliance is the Exclusive Provider of TREC's Continued Education (CE) Builder Courses. The first video in this HomesUSA series on ‘How To Sell New Homes’ is complimentary and answers the question why you should consider selling new homes, explores the many opportunities selling new homes provides; how offering new homes serves your clients’ needs fully; the pros and cons of selling new homes; the importance of setting builder expectations, up front, with regard to the building, mortgage, closing, warranty, and service process; and most importantly how selling new homes can be an additional and significant source of income. The other videos in the series are open to HomesUSAAlliance Members only and they provide information on how to: select a builder; partner with the builder’s salespeople; understand the new home sales process; negotiate with the builder for the lowest price; and how to understand new home construction from the purchase of land through service and warranty, and lastly the value and benefits of green building. Our goal at HomesUSA is to promote understanding and goodwill between the agent and builder. 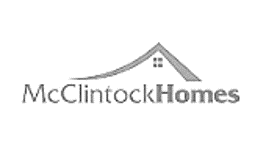 These videos are designed to make selling new homes a great experience for you and the builder.  We hope you will consider becoming a HomesUSA Alliance Member. It may be the best career decision you make! This second video in the series provides instruction on how to select a builder to partner with, based upon your clients’ needs and your sales preferences, as well as, how to find and develop a new home farm area. You will learn there are three different types of home builders. Each builder is examined and you will be introduced to the pros and cons of each. You will be instructed to choose an area you want to farm before you select a builder. To make that decision, you need to consider the building alternatives located within your farm area. Three different alternatives are examined. To realize success in finding the right builder type, you will be reminded to do a little research and secure some face-to-face time with the on-site sales agent or builder. A home builder will welcome you when you demonstrate your interest and will keep you up-to-date on new promotions, when new buildable lots are available, and invite you to grand openings. 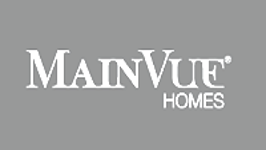 You are in the driver’s seat and home builders understand and appreciate the value you bring to them. Each area is explored along with critical points of knowledge. The knowledge you obtain from the new home sales agent will make the difference between a good home buying experience and a great home buying experience. If you gather most of the knowledge discussed in this video, rest assured, you and your client are going to have a great home buying experience. This video outlines how to find a builder that meets your specific needs and how to develop a working relationship with the builder’s on-site sales representative. Nine separate and unique steps are examined to ensure you find and work with the right builder and salesperson. The effort you put forth during these nine steps will pay big dividends with the builder, the on-site salesperson and your future new home clients. And, probably, the most important thing you will hear is that there are no shortcuts. To succeed in new homes sales you must know everything about the builder you recommend. Your clients will hold you responsible if things go wrong. When you take the time to learn everything you can about the builder you then can make a builder recommendation with confidence. 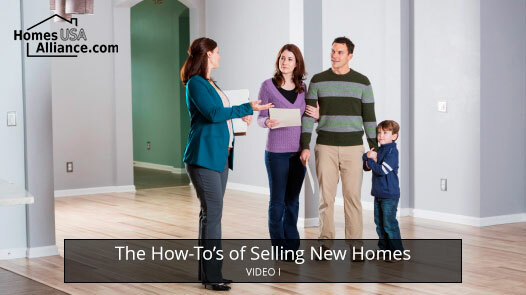 The 5th video in the ‘How-To Sell New Homes’ series addresses how to negotiate with a home builder for optimum results. Everyone is looking for a good, if not, a great deal. Whether they are buying a new car, clothes shopping, or purchasing a new home; people want to be sure they are buying the best quality at the lowest possible price. To help your clients secure a better price or more incentives and upgrades this video examines the 6 rules of negotiating. The rules will provide you with a roadmap to follow. The more you adapt your negotiations to the roadmap the better results you and your client will realize from the builder. The video also reminds you that the answer is no until you ask. When you do your research, understand what the builder can and cannot do, when you set realistic expectations with your client and then go out and ask for what you want you just might be surprised and get it. In this short 10 minute video you will learn about some of the more popular green building products, such as: radiant barrier, insulation, high efficient heating and cooling systems, windows and doors. You will hear about 3 of the most popular Green Building Certification programs. In summary, you will learn that the key to a green building program is certification. Without certification the home is not a ‘Green Built Home’. The video stresses not to be misled by undocumented claims – you will be asked to do your research – to ask the builder or salesperson lots of questions and demand documentation. The 7th video in the ‘Selling New Homes’ series provides an overview of the typical steps in the construction of a new home. You will learn that building a new home can be both exciting and stressful. If you understand the process, you can emphasize the exciting parts for your clients and minimize the parts that might cause anxiety. You will be told to keep in mind that the home building process may vary from builder to builder, especially if your client is building an elaborate custom home. You will be reminded to talk with the on-site agent or builder about his or her specific new construction procedures. This video also presents what to expect during the final walk-through and inspections conducted by the builder, city and county. You will be encouraged to check with the on-site agent and builder to see if you can attend the final walk-through and any inspections the builder conducts with your client. And, most importantly, you will learn that if your clients plan on hiring their own inspector to do additional reviews during construction, you will be asked to notify the builder prior to the start of construction. The builder will help the inspector schedule the inspections to ensure construction is not delayed if they are aware. No builder wants to be surprised. A little communication goes a long way toward cementing a long-term working relationship between you and the builder.